Today is National Creamsicle Day! 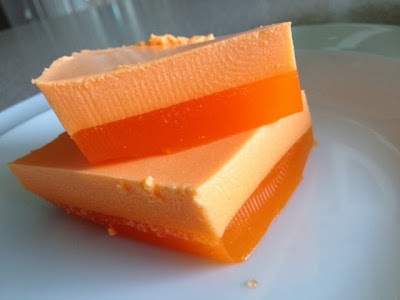 And below is one of Hawaii Mom Blog's most popular desserts ever - Orange Creamsicle JELL-O! 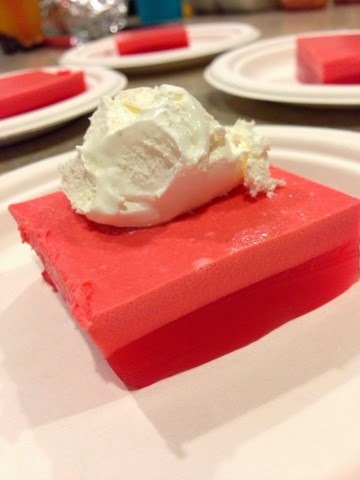 And a fun variation - Strawberry Creamsicle JELL-O!